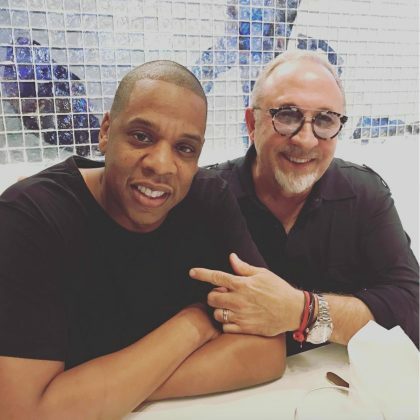 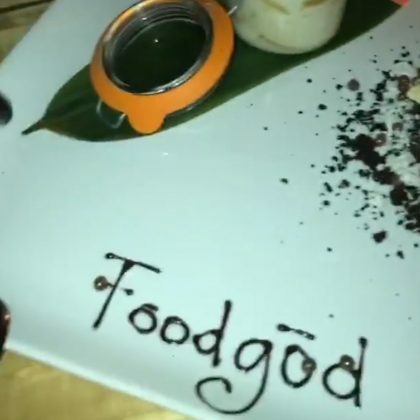 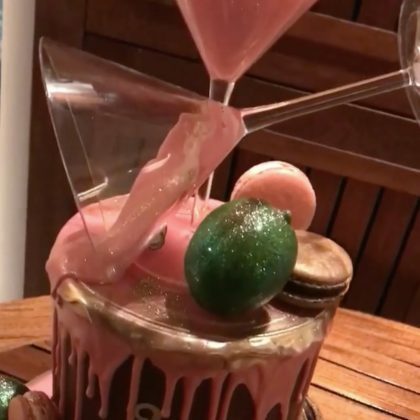 Jay Z﻿ dropped by Estefan Kitchen in March 2017. 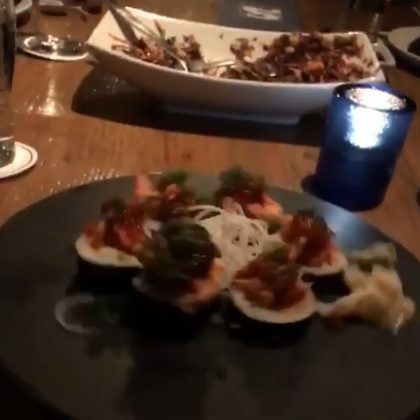 Prince Royce﻿ dined here with a fan who won a contest in February 2017. 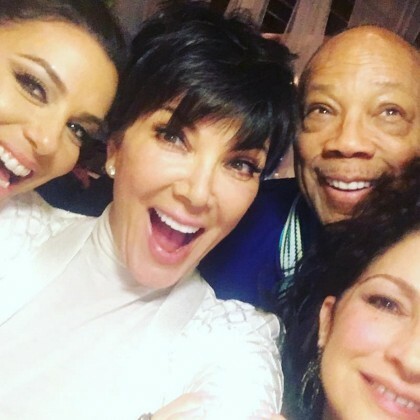 “Oh what a night!” is what Eva Longoria had to say about her January 2016 evening at Estiatorio Milos, Miami with Kris Jenner, Gloria Estefan, and even more famous faces. 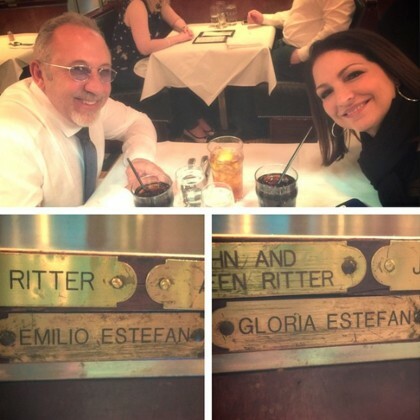 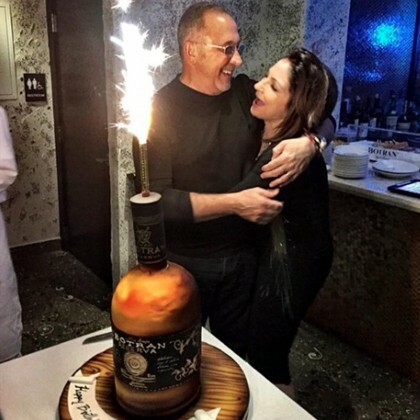 Gloria Estefan and her husband Emilio said they were “Sitting at our table” when they went to the Brooklyn Diner in April 2015.